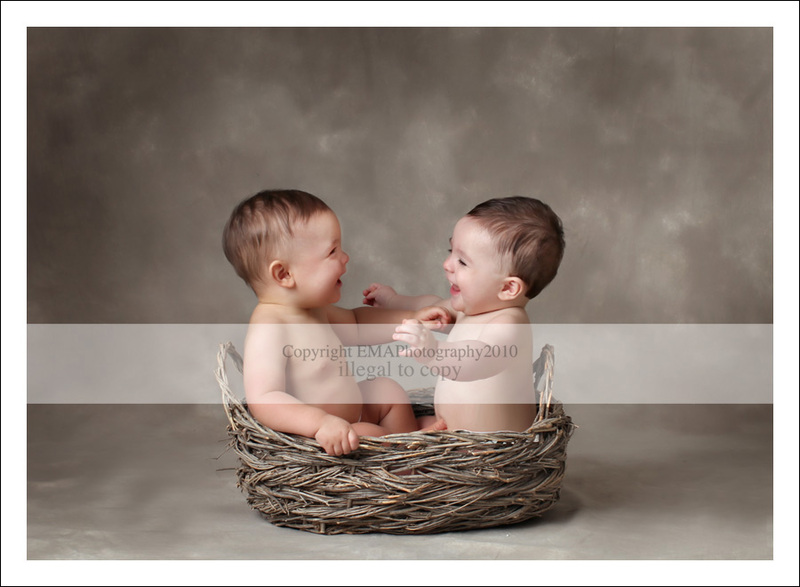 Gosh I just adore this family… photographed big sister through her first year and now her twin brothers. Sometimes you realize its not just about the perfect shot but capturing that perfect moment. You can see the twin bond they have already. nichole - There is just waaaayy too much cuteness going on here!!! Mary - Gosh, what darling shots!!!!! Terri McSorley - What beautiful boys these are!! Oh wait, they are my grandsons!!! Great pictures of them!!! Kathy Baier - Oh my goodness!!! These are just too darn cute. Anya Coleman - So cute!Great color in these! Love them all. Jenn - I love them! Looking forward to seeing the rest! Thanks, as always for doing such amazing work!! Corey Sewell - They are so adorable – love that first shot!